Capt. Bill Saiff Jr. & Capt. Bill Saiff III invite you to experience the finest freshwater fishing Lake Ontario has to offer! 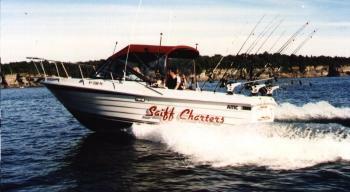 The Saiff Charter Team has the national reputation for pushing back the boundaries of fresh water fishing. For over 26 years, Bill Saiff jr. produced his famous television series “ROD & REEL” from the very waters surrounding Henderson Harbor, NY. That national exposure has led legions of fishermen to experience the “World Class” fishery that the eastern basin has to offer. 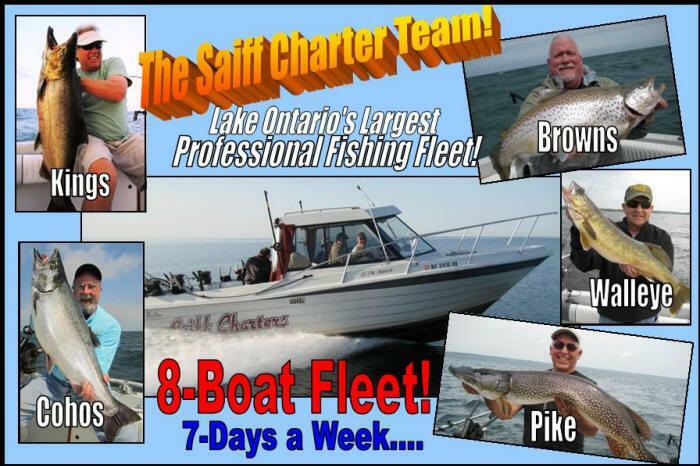 Join the Saiff Charter Fleet this season and see how great the fishing can be!